Smartphones are great, but they can be awfully easy to break. A tumble onto concrete or a slip off the table will often lead to chips, cracks, and undesirable dings. If you work in construction, the outdoors, or another harsh environment, you may want something a little more robust than a thin glass sandwich. The rise of the rugged category in phones has been led by Cat, but up until now you had to buy them online. 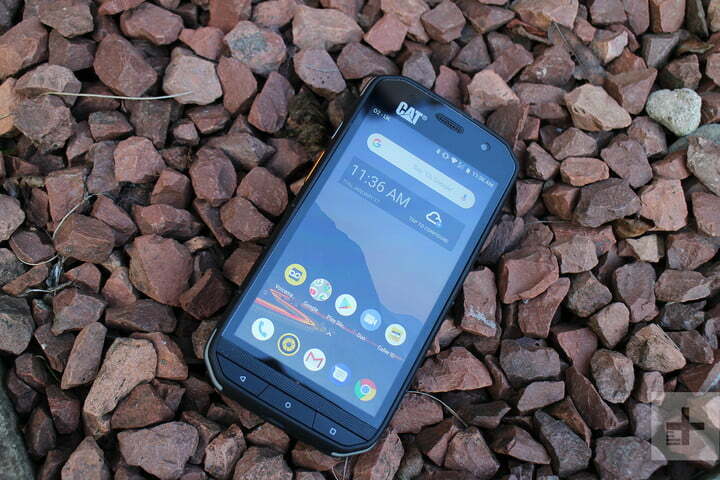 After striking a partnership with Sprint, and with a Verizon deal in the works, the Cat S48c is the first rugged Cat phone to appear in U.S. stores. 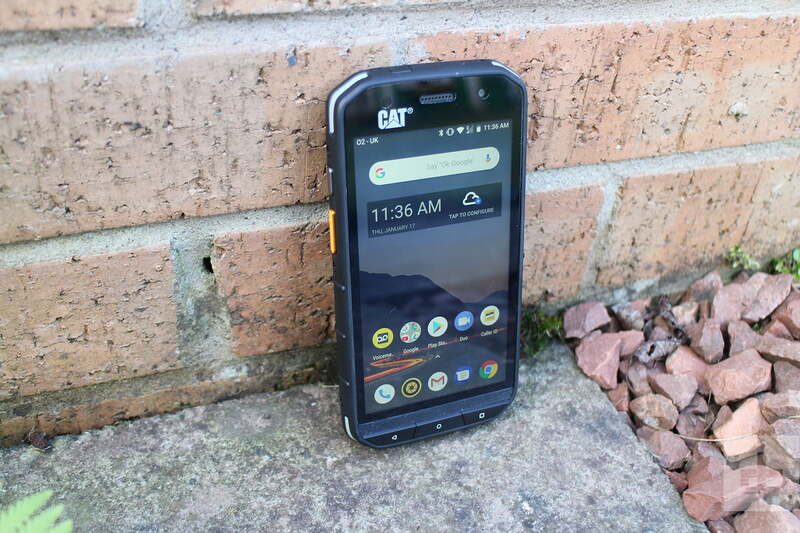 The Caterpillar brand is actually licensed to British phone makers, the Bullitt Group, and we reviewed its flagship Cat S61 last year. 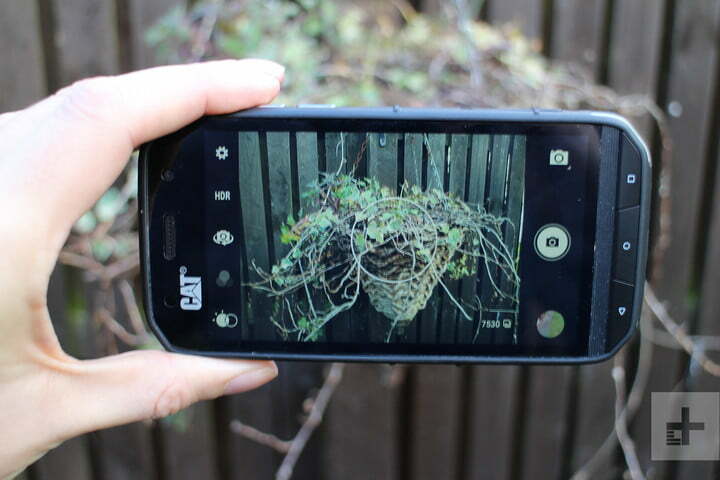 That phone boasts thermal imaging, air quality monitoring, and a host of other tools, not to mention a whopping price tag, but the Cat S48c is a much simpler, and more affordable prospect at around $500. We took it for a test drive to see how it handles. First and foremost, this is a tough phone. On picking it up, you’ll immediately notice its angular edges, chunky body, and its heft. 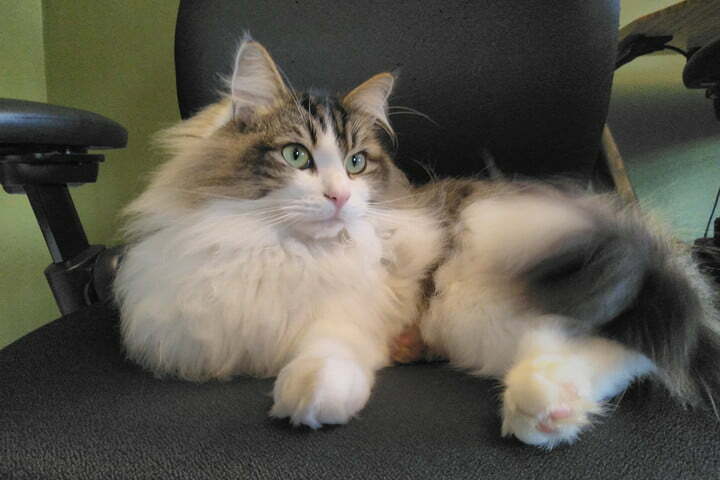 The Cat S48c weighs 9.1 ounces (258 grams). To put that in perspective, the iPhone XS Max weighs in at 7.3 ounces (208 grams). The rubberized body feels durable and there are ribs on the back and sides that add grip, both in hand and when you place the phone down on a dashboard or table. You’ll find protective flaps covering all the ports. There’s a standard 3.5mm audio port up top, a USB-C charging port on the bottom edge, and SIM and SD card slots on the right side. You’ll also find metallic volume controls on the right spine, while the power button is on the left. 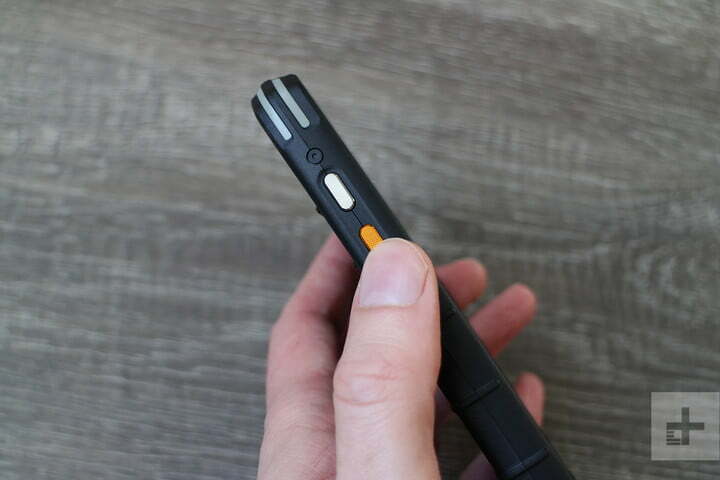 Just below the power key there’s a large, orange, textured button that supports the push-to-talk (PTT) feature, transforming your phone into a walkie-talkie. We’re pleased to report that you can reprogram this button to another shortcut function if you don’t want to use PTT. 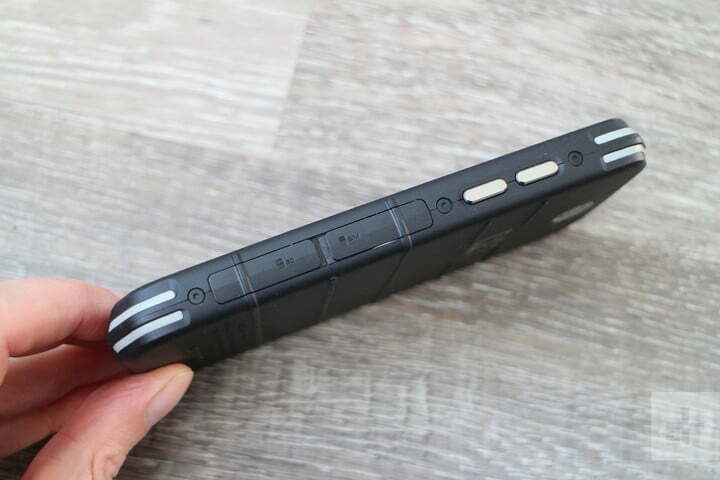 There are large bezels on the front of the Cat S48c, with the earpiece and a selfie camera up top, and a large, impressively loud, speaker at the bottom along with physical back, home, and recent apps buttons. 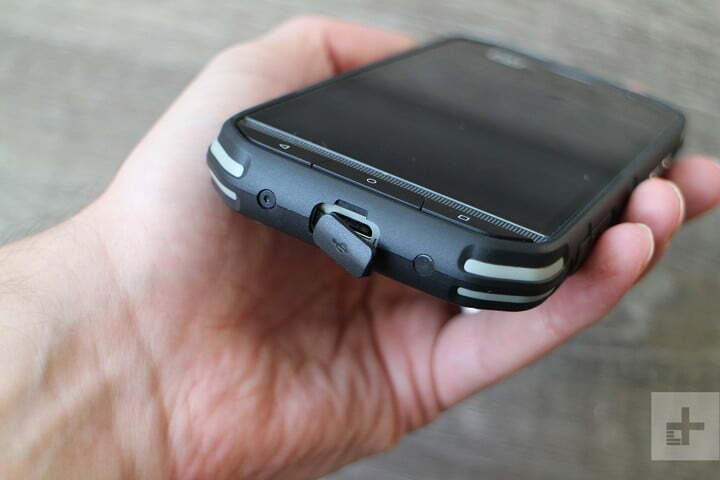 There’s also a raised lip that protrudes to protect the 5-inch display. It’s a fairly standard IPS LCD with a respectable resolution of 1,920 x 1,080 pixels, Gorilla Glass 5, and the ability to register touches even if your hands are wet or you have gloves on. We found it was generally legible outside, but the brightness doesn’t go that high, so direct sunlight could be an issue. The Cat S48c scores an IP68 rating, which means there’s no need worry about dust or dirt getting in and it can survive immersion in up to 4 feet of water for 35 minutes without suffering any damage. It also scores MIL-SPEC 810G and Non-Incendive Class1 Div2 certification, which means it can withstand drops of up to 6 feet onto concrete, temperatures of -13°F (-25°C) to 131°F (55°C), and that it won’t ignite flammable gas or vapor. We used it with dirty hands, got it wet, and dropped it a couple of times and the Cat S48c showed no signs of its ill treatment. One thing we did notice, that you might see in the photos, is that the speaker grill and the lip around the screen are prone to picking up lint and dust. Inside the Cat S48c there’s a Qualcomm Snapdragon 630 with 4GB of RAM. We found it was plenty speedy enough to navigate around and play games like Asphalt 9 without delay or stutter. It runs Android 8.1 Oreo out of the box, but an update to Android 9.0 Pie has been promised. We ran benchmarks and the Cat S48c did okay, scoring 89,922 in AnTuTu, 4,131 for multi-core Geekbench 4, and 702 for 3DMark Slight Shot Extreme (Vulkan). Those scores are close to the Nokia 7.1, but well ahead of the budget Moto G6. However, at $350 and $250 respectively, those phones are considerably cheaper than the Cat S48c. It would be fair to say that performance is not the reason you’d consider this phone, but it’s good enough that we didn’t find it to be a problem in every day use. We were a little concerned about the bloatware onboard. In addition to Google’s suite of apps, you get a lot of Sprint apps of dubious usefulness, alongside three Uber apps, Lookout, 1Weather, and a bunch of others. You can’t uninstall these, only disable them, which isn’t ideal when the phone only has 32GB of internal storage. Thankfully, there is room for a MicroSD card up to 128GB in size. 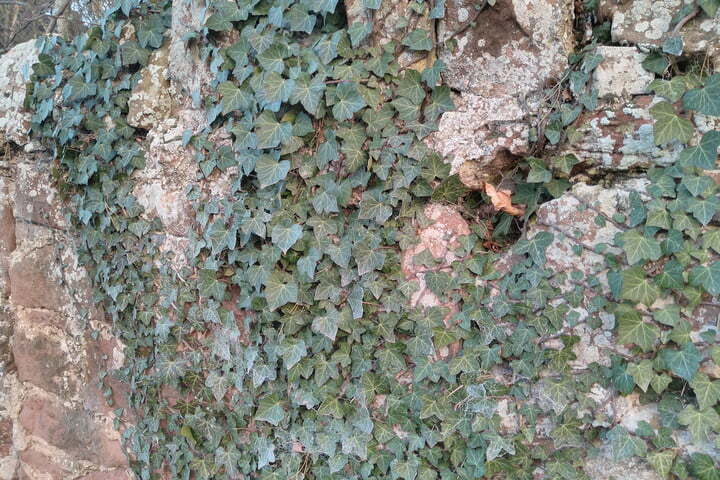 You get a 13-megapixel main camera in the Cat S48c and it’s on a par with most budget phone cameras. With decent lighting, it’s possible to take good photos with this phone. It does have HDR, though you need to be steady and patient to capture shots with it. 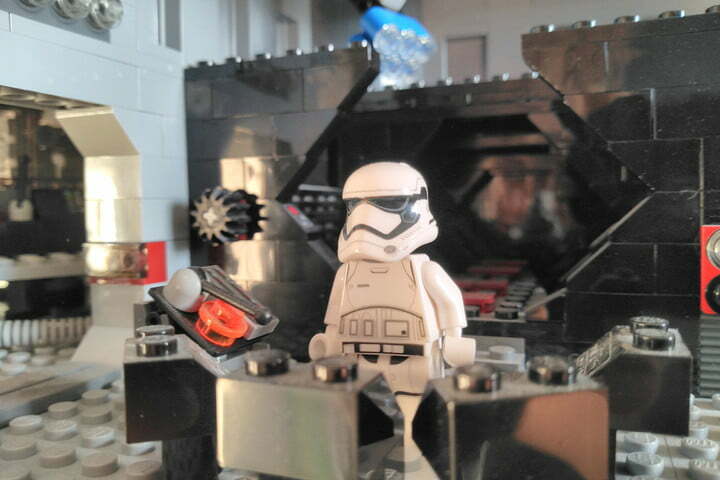 If you move too much when shooting a snap, you’ll get a bit of blurring. 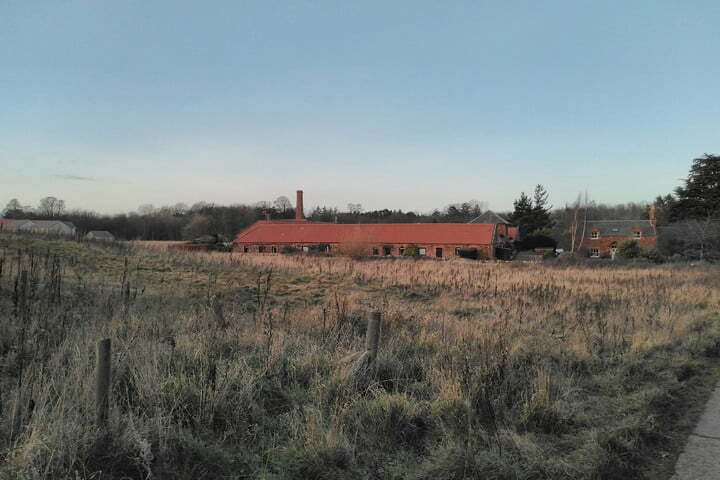 As you might expect, low light photography is noisy and high contrast scenes lead to blown out areas. The camera app is the main area where we did see some processing delays, but it’s easy to use and does well with close ups and well lit scenes. Cat’s camera app also allows for underwater photography and you can launch it with three presses of the power button. The Cat S48c also has a competent 5-megapixel front-facing camera. One of the key features for the target audience here is battery life and so the Cat S48c comes equipped with a 4,000mAh battery. The battery in the iPhone XS Max is 3,174mAh, but that phone boasts a 6.5-inch display. 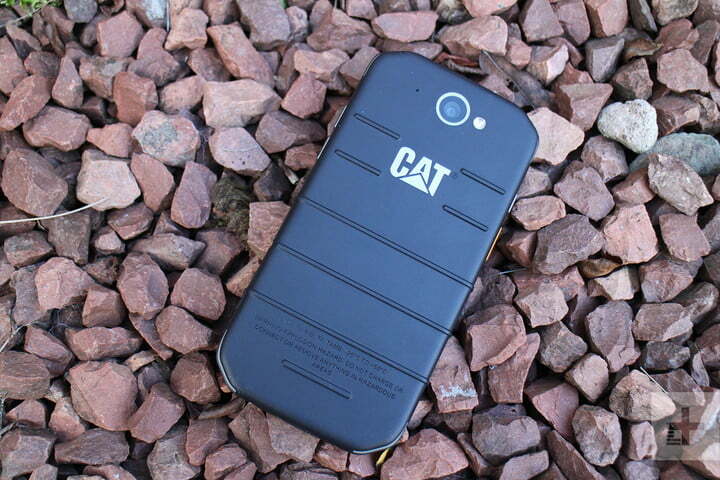 With just a 5-inch display to power, the Cat S48c’s big battery goes a long way. We found it easily lasts two days between charges and light users may squeeze more out of it. There’s a USB-C port in the Cat S48c and the supplied charger seems to replenish the battery quite quickly. Understandably, considering the toughened body, you won’t find any Qi wireless charging support here. You can pick up the Cat S48c at Sprint today for $480 plus tax, or sign up to Sprint’s Flex Lease agreement where you’ll pay $20 per month for 18 months and then have the option to hand the phone back or pay off the remaining $120. It will also be available from Verizon from the end of January and you can pay $600 for an unlocked handset or $250 if you sign up to a two-year contract with the carrier. 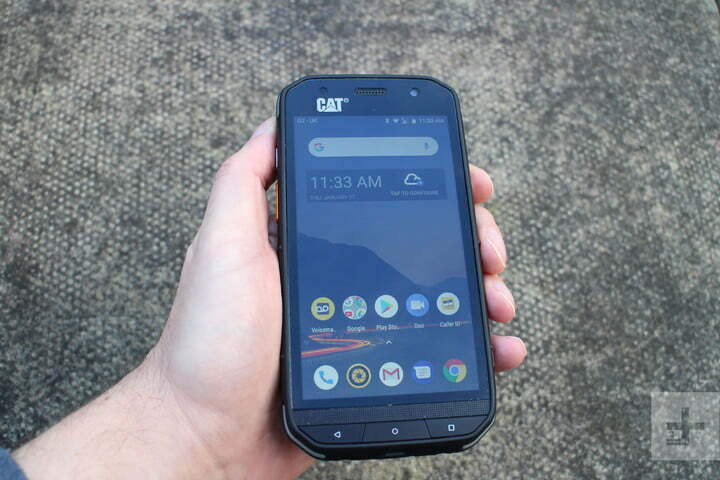 Intended to be a rugged, waterproof phone that offers durability as its headline feature, the Cat S48c achieves exactly what it sets out to do. 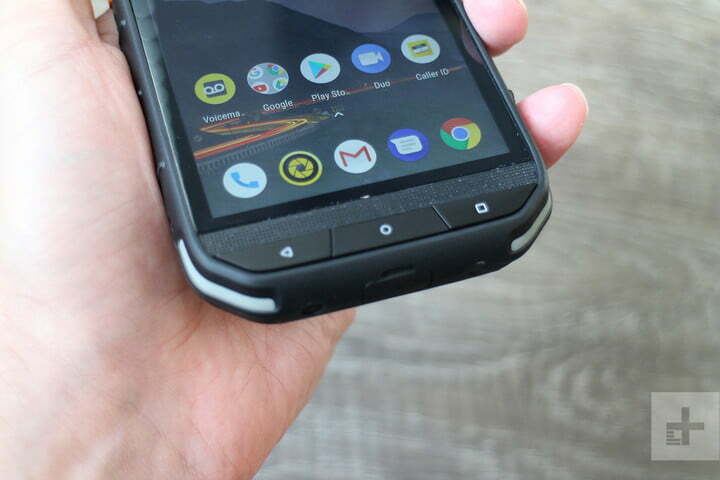 You may think snagging a good budget phone and a rugged case is a better (or cheaper) move, and it will be for some, but the Cat S48c is thoughtfully designed with features that make it much easier to use on a work site or in other tough conditions. If you’re part of the target audience for this phone, we think it will tick most of your boxes.